This beautiful bench is part of the Amberly collection. 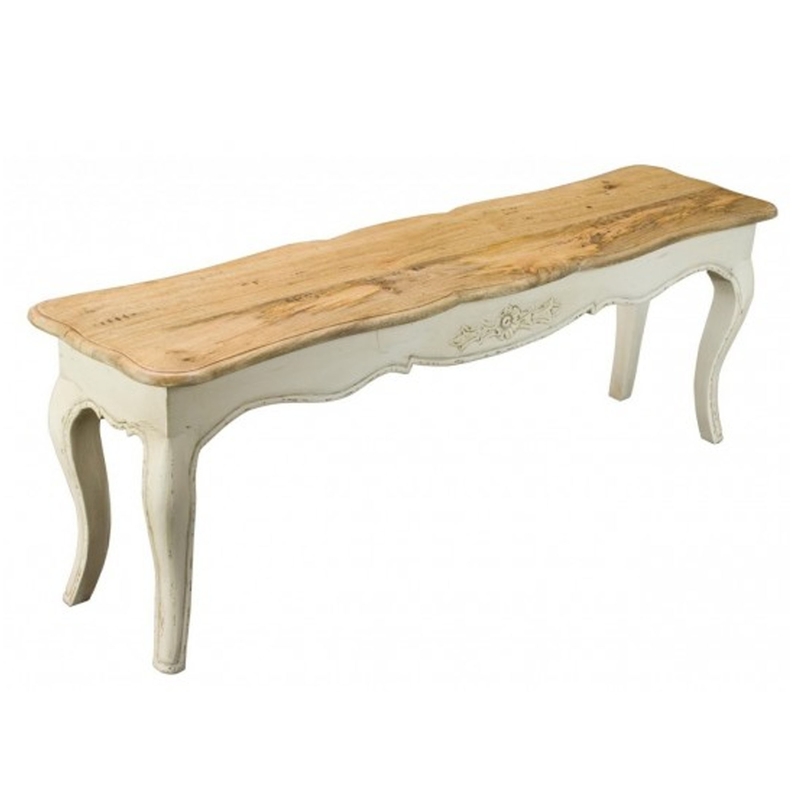 It has a lovely ivory cream base with a stunning natural wooden finish on top. This bench is sure to make your home feel more complete, it'll fit perfectly alongside the rest of the Amberly collection or by a similar set of furniture.